A life-giving learning environment where adolescence is valued and understood. 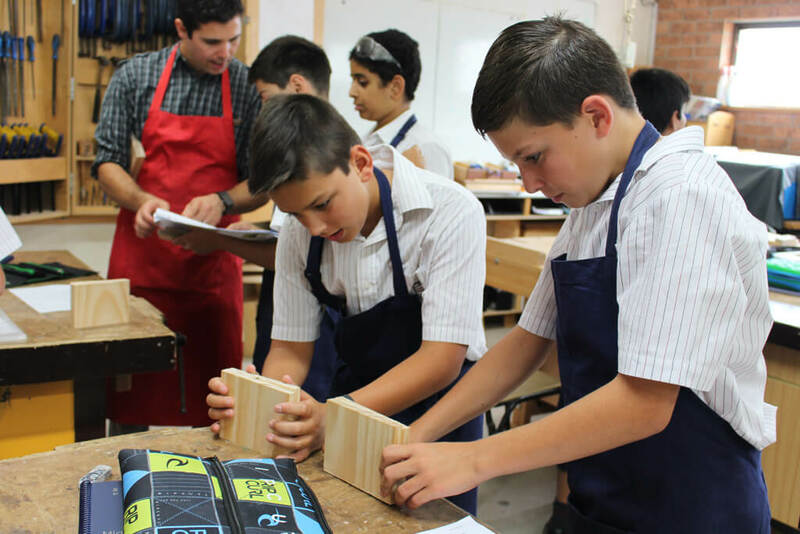 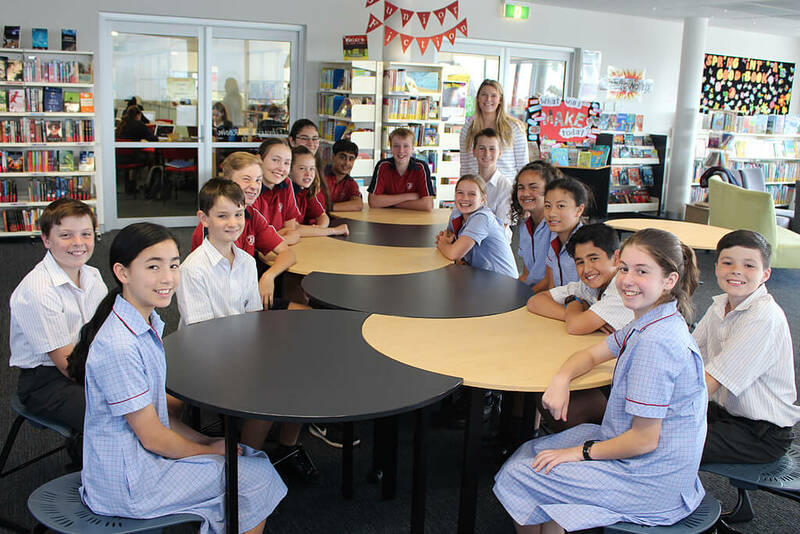 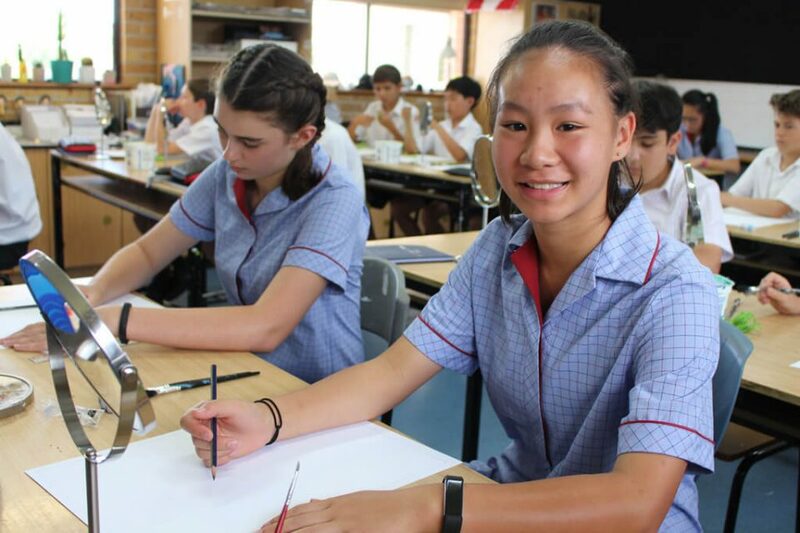 Our Middle School offers a unique educational experience, specifically designed to meet the developmental needs of students in Years 6, 7 and 8. 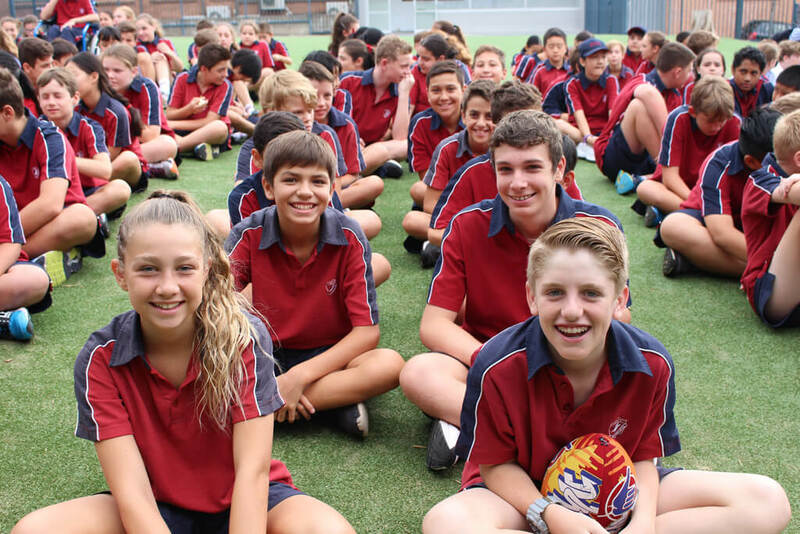 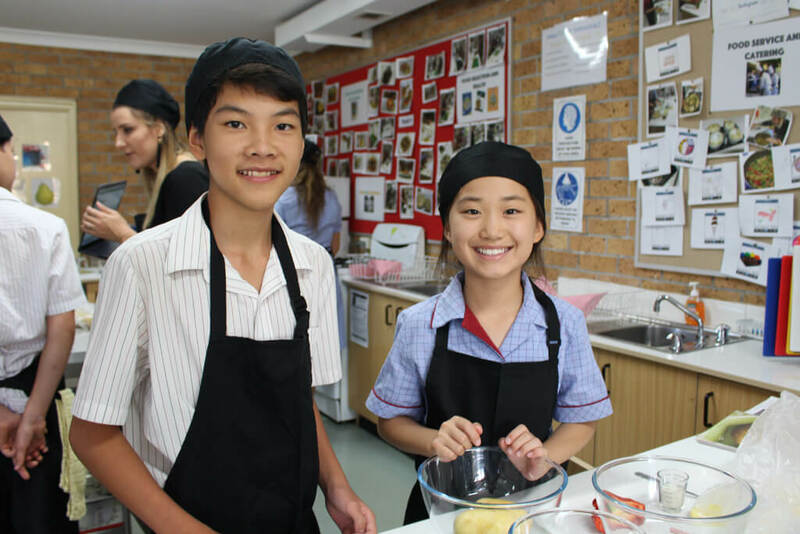 At SGCS we recognise the crucial stage of early adolescence and have developed a Middle School focussed on providing intentional education for this age group. 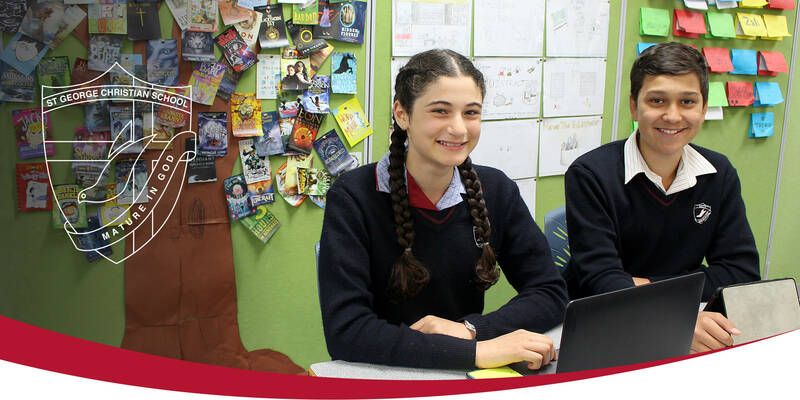 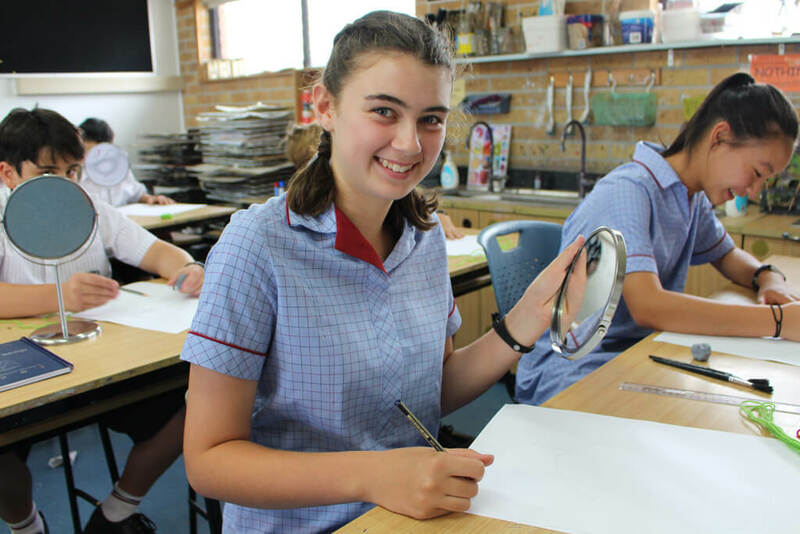 Under the guidance of a team of energetic, talented teachers and specialist staff, our students’ intellectual development is nurtured and fuelled, and a love for life-long learning is modelled and practiced. 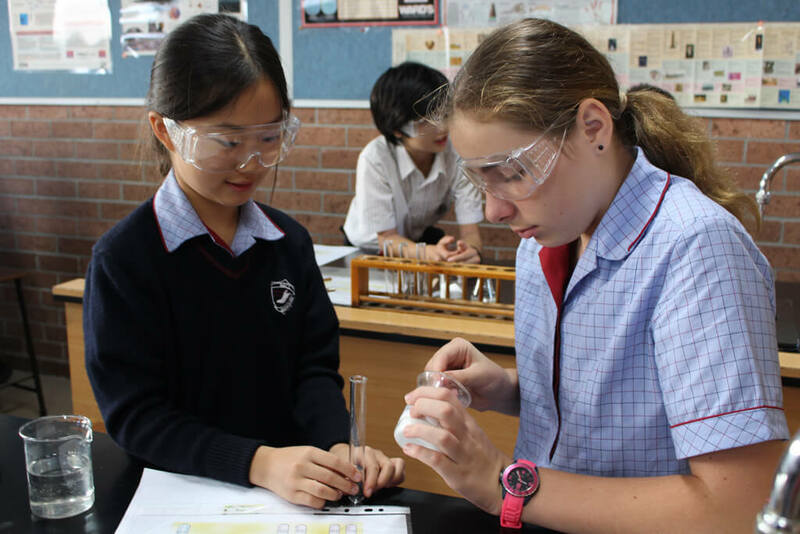 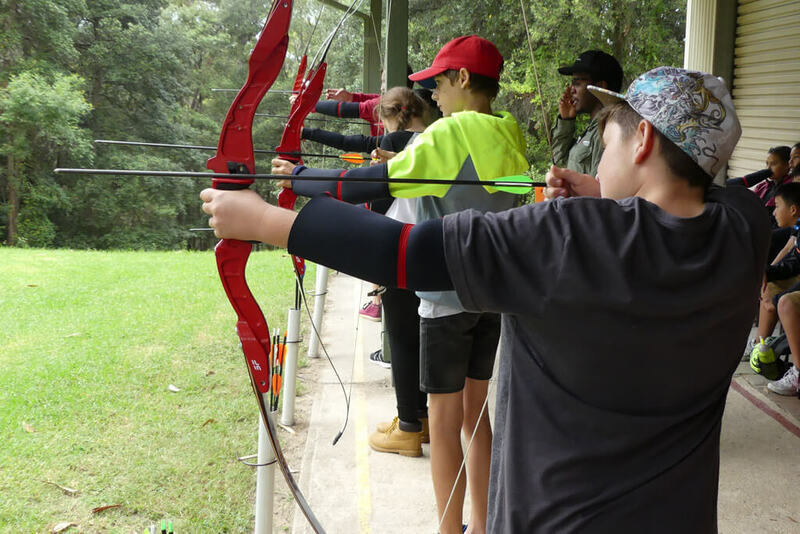 Middle School provides an environment where adolescence is valued and understood and learning experiences are developmentally appropriate and challenging.